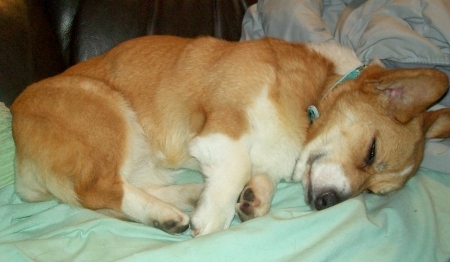 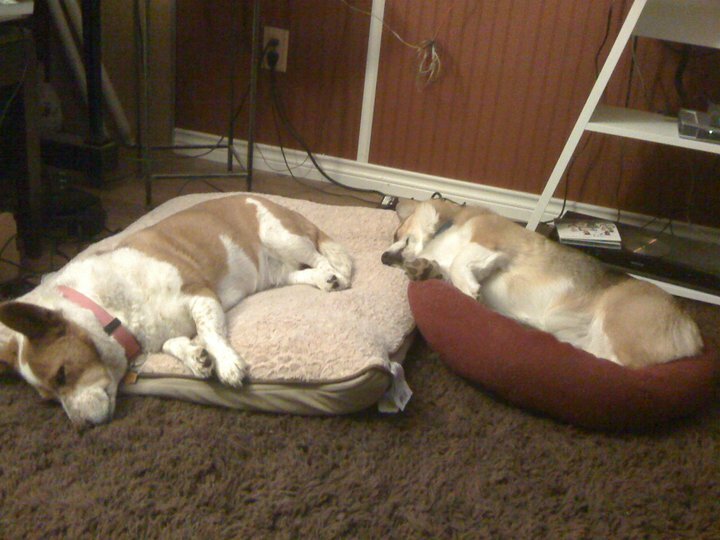 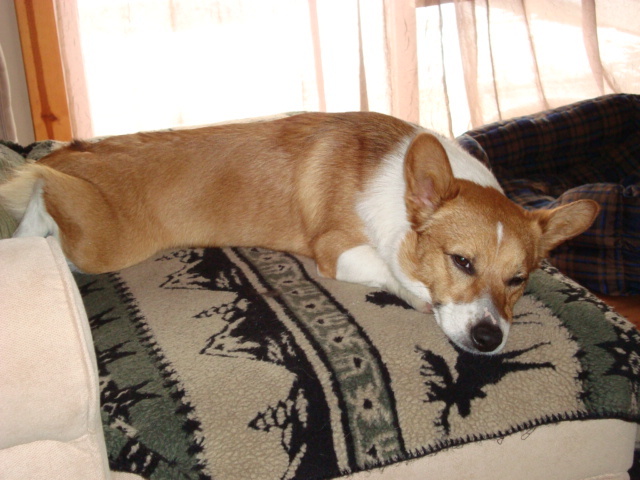 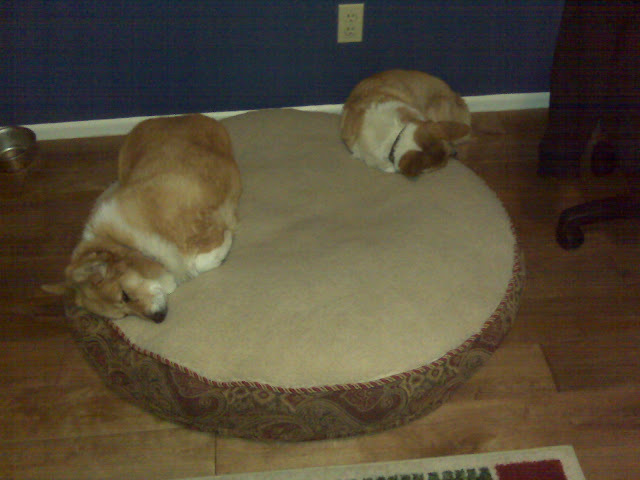 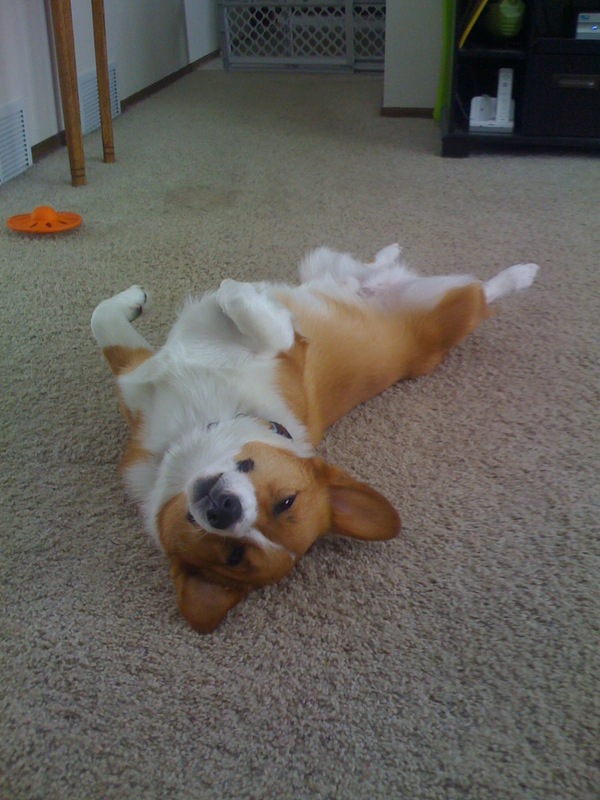 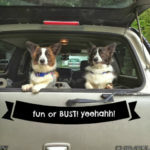 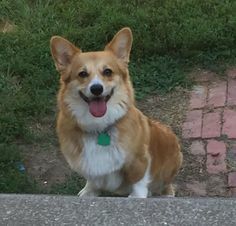 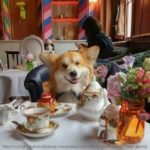 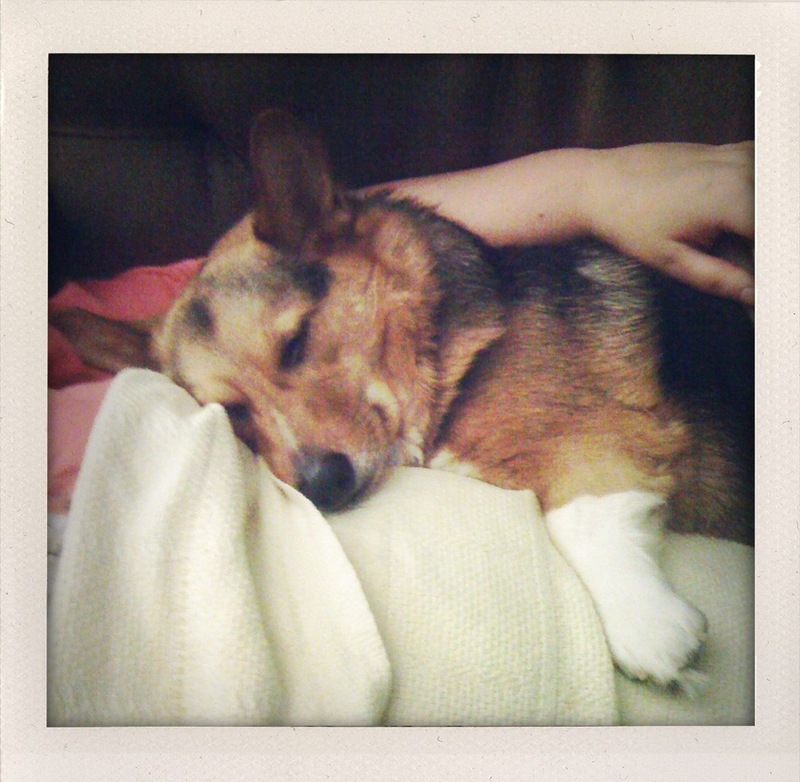 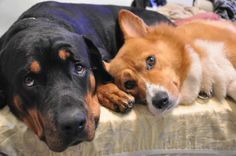 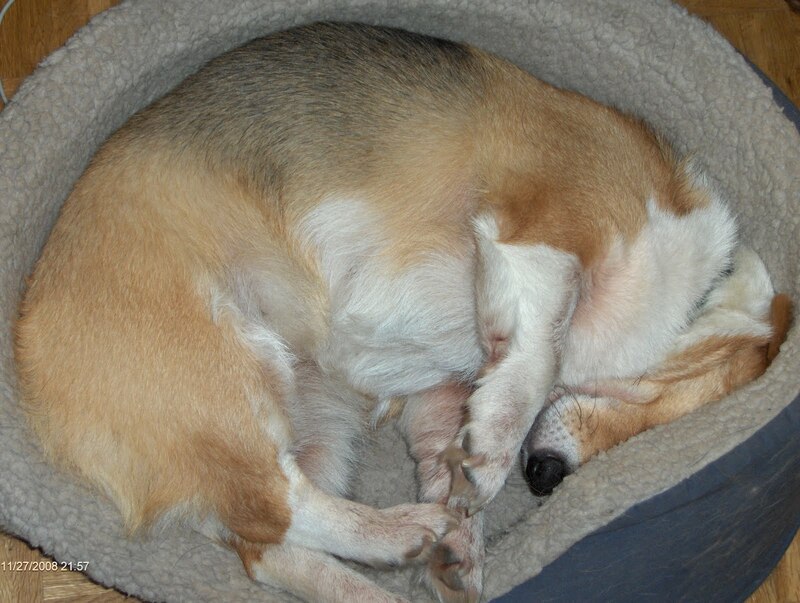 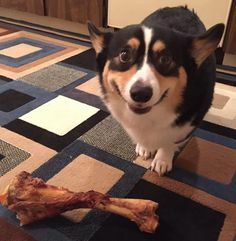 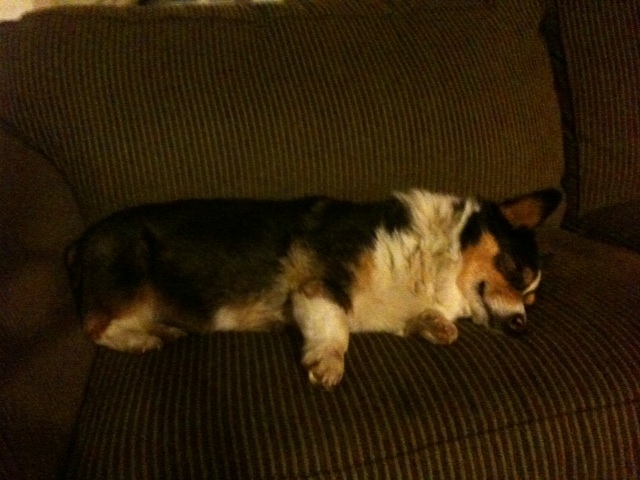 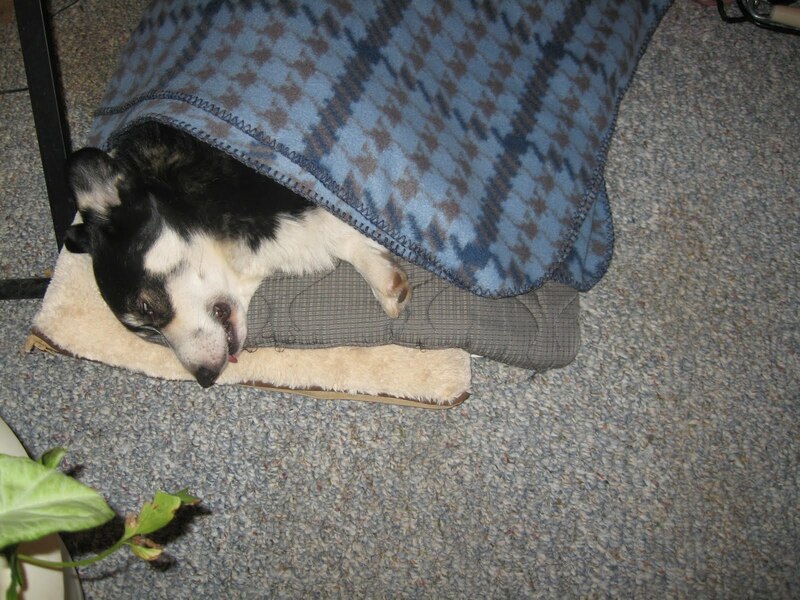 The first ever Sleeping Corgis special feature began on the blog last Wednesday. 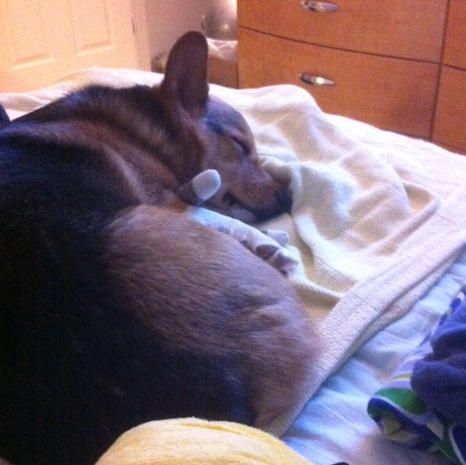 Lincoln (with sock monkey tucked securely beneath him). 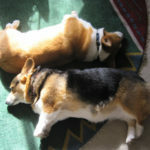 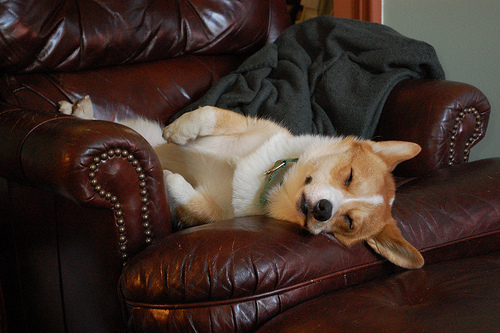 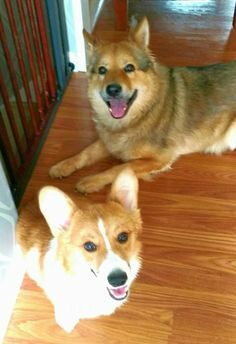 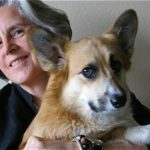 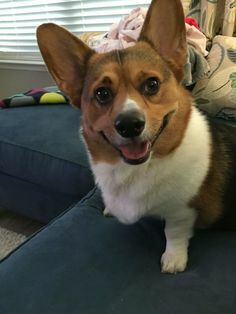 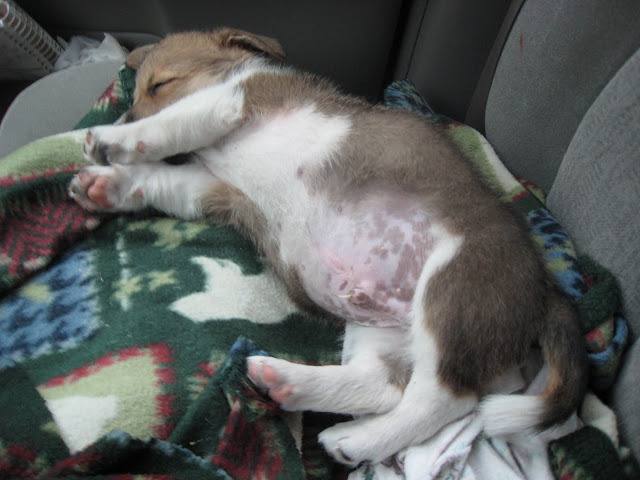 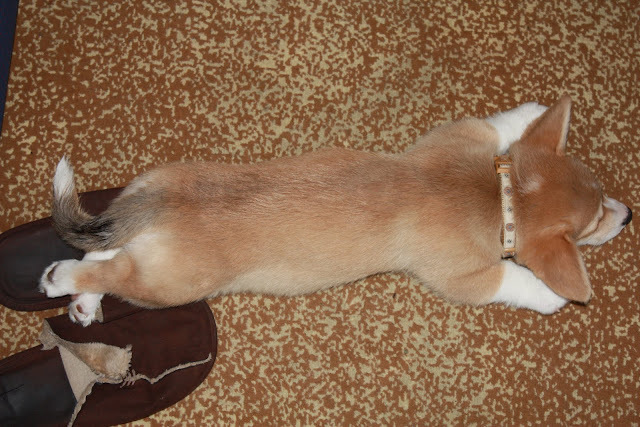 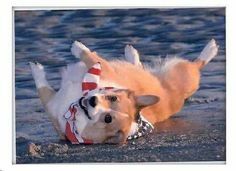 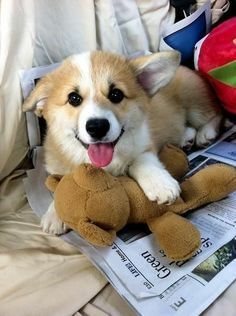 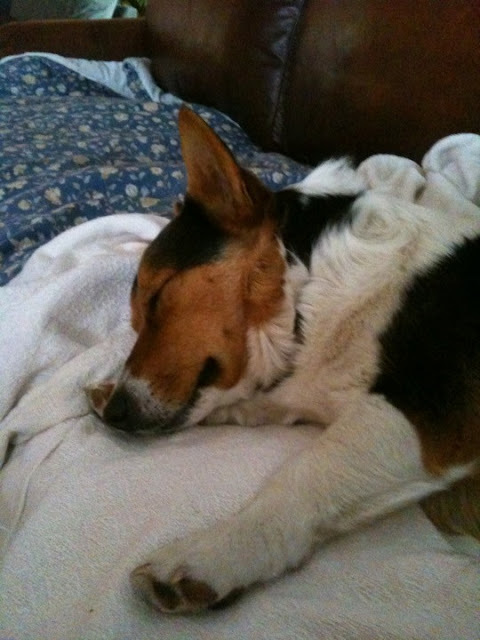 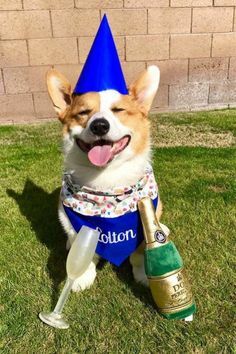 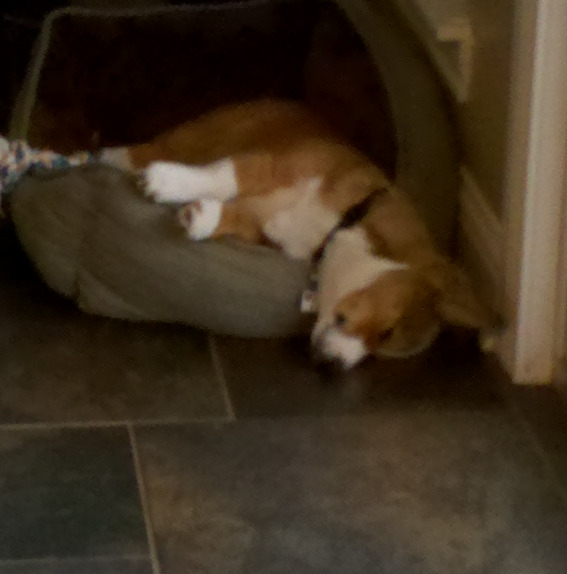 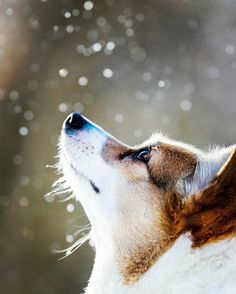 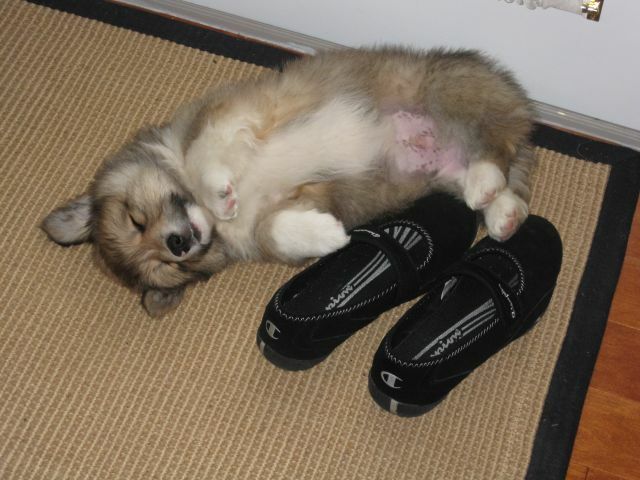 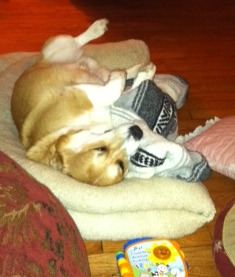 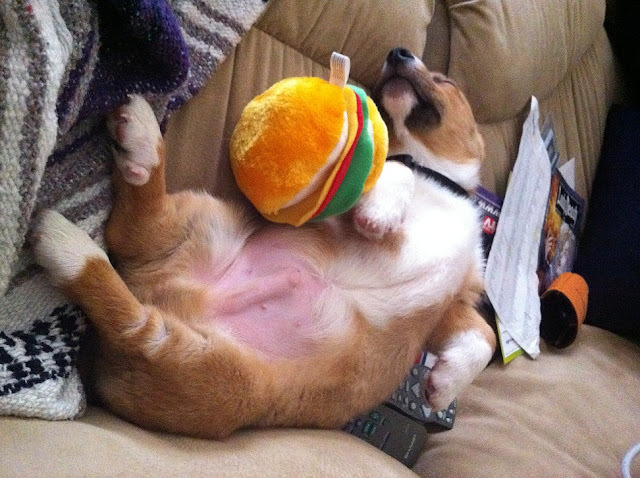 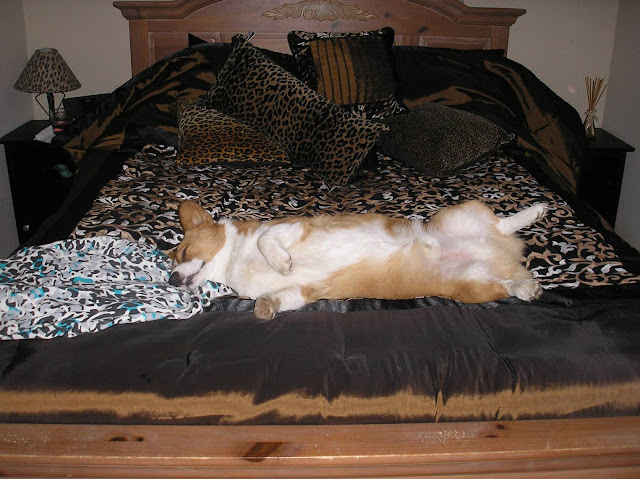 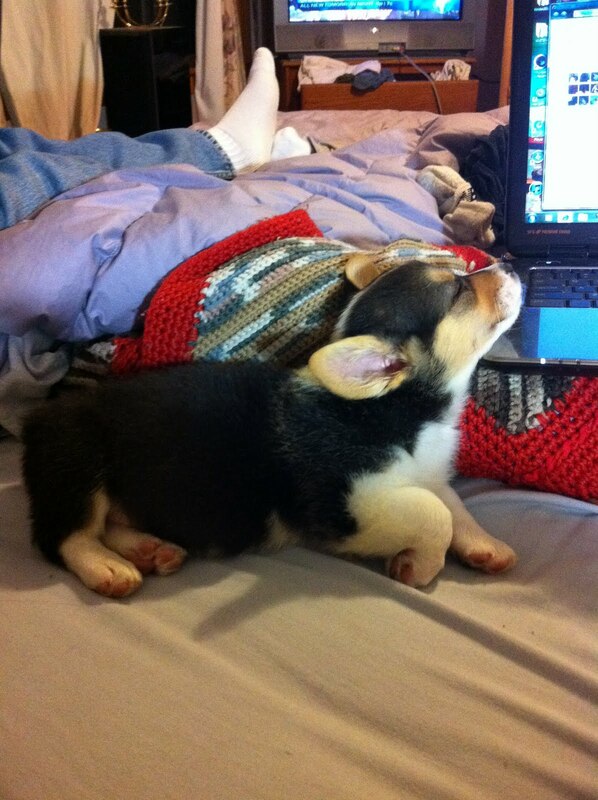 Last day to submit Sleeping Corgis photos is June 17th! 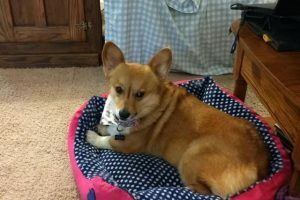 Catching Up With the Riverbend Cardigans: Olathea, Lincoln and Ella!